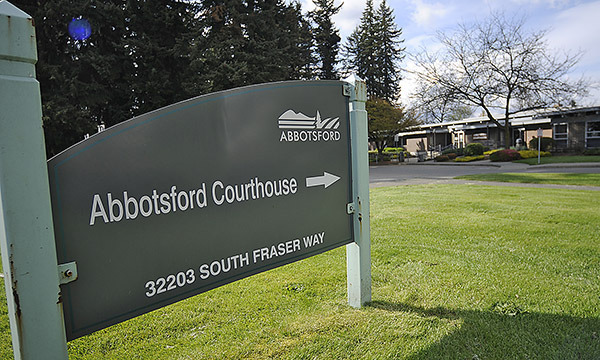 Abbotsford – The Abbotsford Police Department has received three very similar reports concerning cell phone robberies since February 23, 2016. In all three cases, an iPhone 6 was offered for sale through a Craigslist advertisement. Meetings were arranged with the sellers between the hours of 2:15 pm and 6:00 pm and during all three meetings the victims were pepper sprayed by two suspects and had their phones stolen. People making arrangements with unknown persons for sales of items should exercise caution. Meeting during daylight hours at a busy public location is preferable to meeting a potential buyer at your home or on a street. Anyone with information about these robberies should contact the Abbotsford Police Department at 604-859-5225 or text us at 222973 (abbypd) or call Crime Stoppers at 1-800-222-8477. 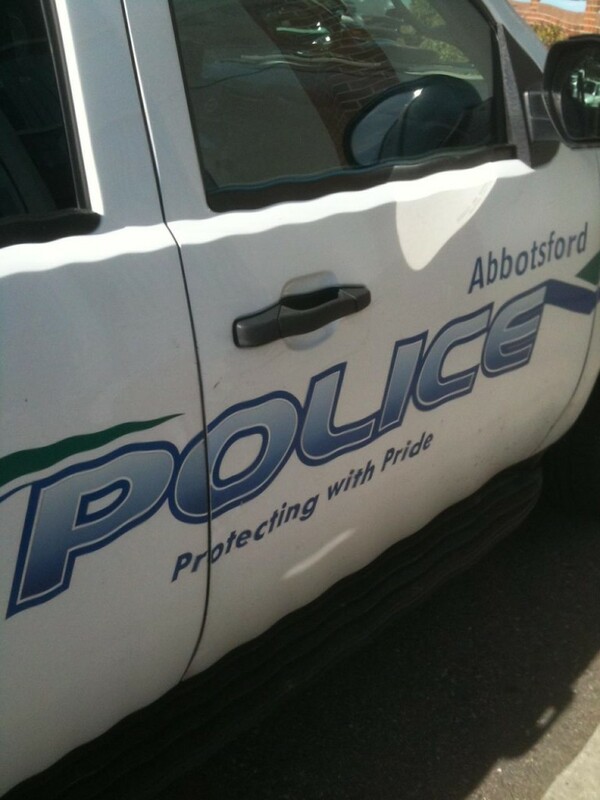 Be the first to comment on "Abbotsford PD – Craigslist Cell Phone Robberies"